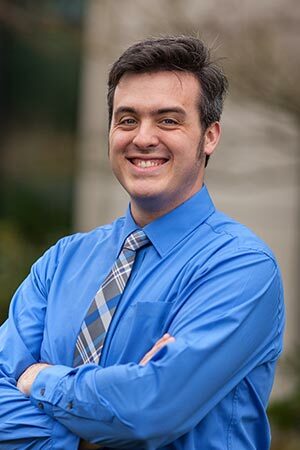 Josh Baker was born right here in the Willamette Valley, but spent most of his growing up years in South America where his parents are missionaries. As a result, he has a deeper appreciation for different cultures, and a firm grasp on the Spanish language. After moving back to the States, he attended OSU, studying nuclear engineering, working his way while employed at McDonalds. More recently, for 4 years he was a small business owner, operating Pak Mail in the Timberhill Shopping Center with his wife Krista. His family has since grown to include and adorable baby boy, Grant. Josh enjoys being a handyman. Over the last few years, he has taken several rundown homes and turned them into gems. He and his wife currently live in one of those former ’handyman’s dream’ homes that was completely renovated, He loves showing people the before and after photos! Josh believes that the most important aspect of Real Estate transactions is a high level of integrity and honesty in dealing with his clients, co-workers and peers. He loves what he does and enjoys working hard to help his clients accomplish their goals.